Back in 2014, when Middle-Earth: Shadow of Mordor was released, everyone was extremely excited about its “nemesis system”. At the time, many thought that it was the beginning of a new era of gaming. Now, it seems like that sophisticated system that allowed enemies to evolve and remember you wasn’t useful for anything else than those games. Players still find themselves wondering “what if?”. Maybe that system could have been astonishing in other games too, but nobody tried to implement it. And now that Middle-Earth: Shadow of War got released, that feeling might be an even bigger burden for the players. For the uninitiated, this series is based off The Lord of the Rings saga, but it doesn’t borrow that story or those characters. This is an entirely different narrative that is simply taking place in that same universe. 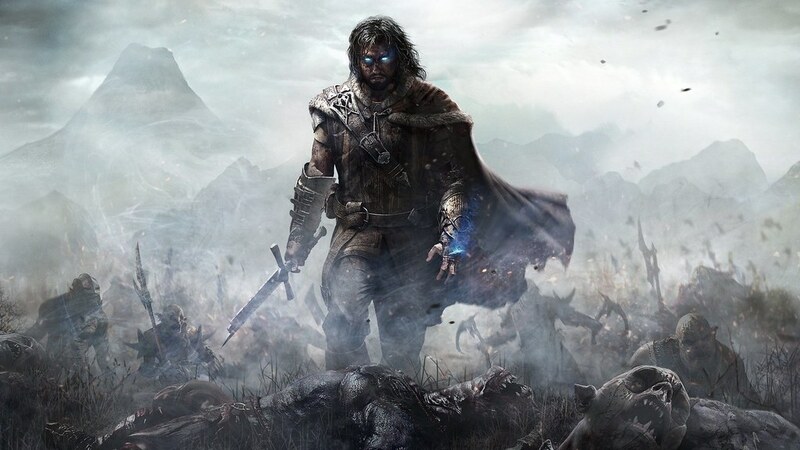 You play as Talion, an unsurprisingly generic main character who even looks the part. However, as boring as this might sound, there is a catch. Talion is actually dead. Yet, thanks to an elven wrath called Celebrimbor, he is being kept alive and given some interesting powers. The main problem that persists in this second game too is the extremely fragile and simple storyline and the empty characters. It doesn’t have a sense of purpose other than being an entertaining game in which you can kill orcs. The idea is the same from the first game. Go conquer some orc establishments, get them under your control and defeat Sauron once and for all. While the ranking system of the orcs is still interesting, it’s been done before. And this second game doesn’t bring anything new. It’s interesting that they have their own strategies to climb the ranks and Talion can intervene and change the course of events. One thing that this game does better than the first is the vast experience it offers. Every orc is different, every area much complex. However, if you happen to be good at this game, it will quickly become a boring routine. There is a pattern that you will find yourself following over and over again. All in all, this is a fun game set in an ugly world full of orcs and disaster. Middle-Earth: Shadow of War is not a big step forward, but will keep you entertained for a few more months.